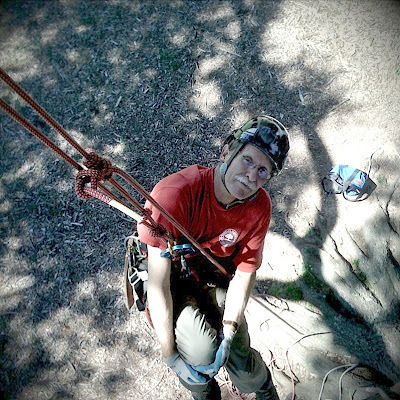 Peter "Treeman" Jenkins in Sueño, teaching us the ropes. Literally. 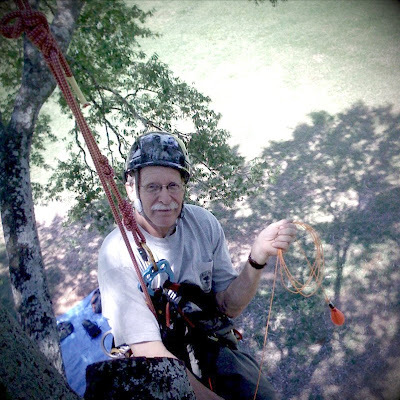 Peter "Treeman" Jenkins is the founder of Tree Climbers International. Sent from the tree, Sueño.